The title of this book is The Low Carb Kitchen: The Low Carb Kitchen and is written by author Maxwell L. Howell. The book The Low Carb Kitchen: The Low Carb Kitchen is published by Herron Books. 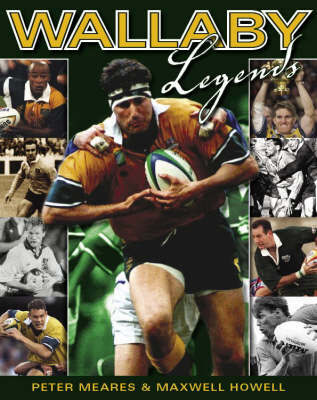 The ISBN of this book is 9780947163969 and the format is Hardback. The publisher has not provided a book description for The Low Carb Kitchen: The Low Carb Kitchen by Maxwell L. Howell. 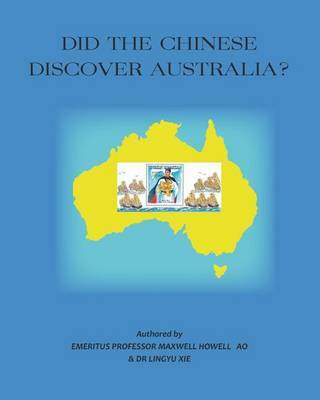 Did the Chinese Discover Australia ?